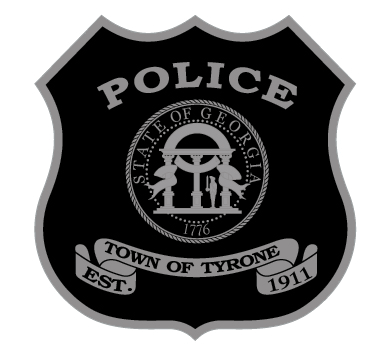 The Tyrone Police Department is currently approved for two (2) reserve police officer positions. These are unpaid sworn positions designed for individuals who wish to serve the community in their spare time. Reserve officers have twelve (12) months to complete the FTO program and must agree to serve a minimum of twelve (12) hours per month on duty thereafter to remain active in the program. Reserve officers are issued uniforms, a firearm, body armor, and all required duty gear. NOTE: Reserve applicants MUST be Georgia POST Certified to be considered.